WINNER of the Professional category: Patrick Morgan, Simon Morgan and Jhanéa Williams from USA. makes people more vulnerable. 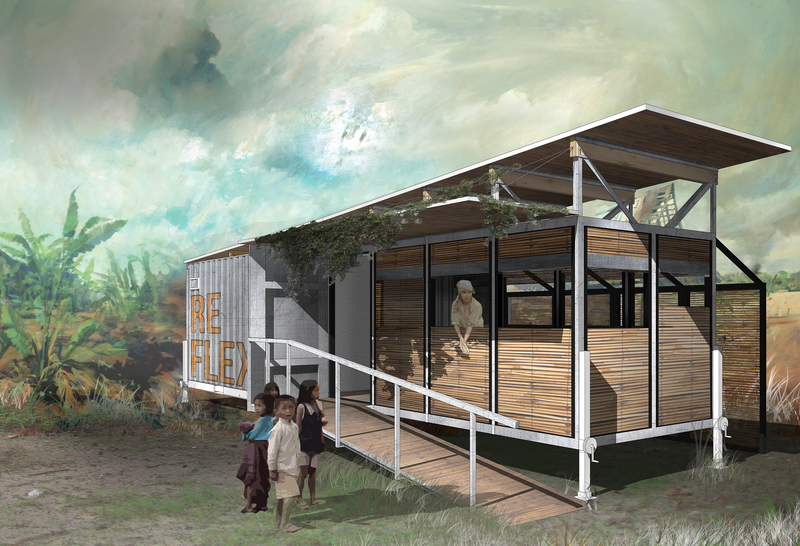 Witnessing this problem Building Trust international launched an international design competition to challenge designers and architects to create an innovative design solution for a relocatable healthcare facility. Clinic and academics & professionals from the fields of architecture and healthcare provision. Healthcare providers often do not have the budget to buy land and invest in infrastructure and so rent temporary residential accommodation. 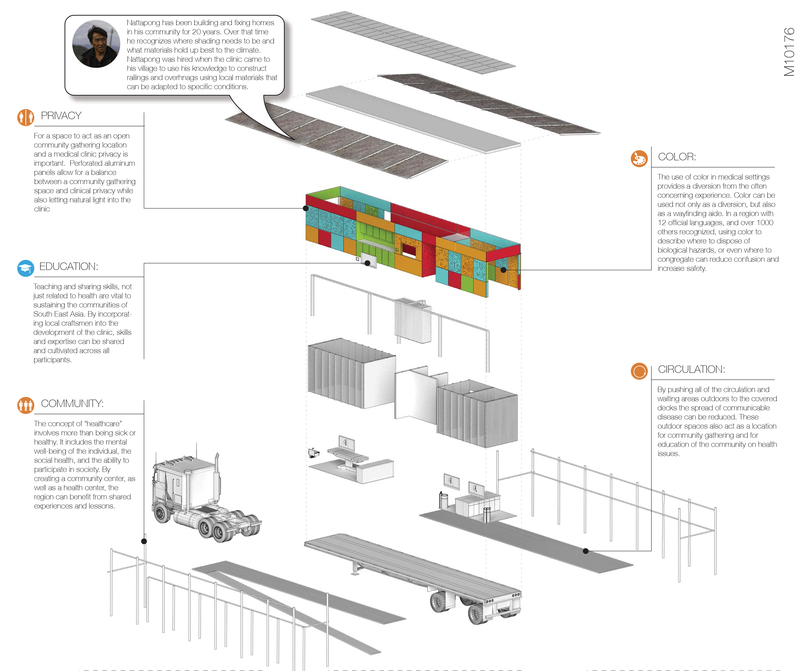 The results of the competition provide lasting design solutions for facilities that can be moved from one location to another. This ensures that investment can be made in facilities that are fit for purpose and forms a more sustainable approach to the provision of medical care. The design competition asked for a new proposal for a healthcare facility that is safe, secure and could be relocated with relative ease. We are proud to announce the winning design team as Patrick Morgan, Jhanéa Williams and Simon Morgan. With backgrounds in Architecture and Public Health the competition was very fitting for their skill set. Architects from India, Rep of Korea, Australia, Italy, Denmark, Ireland and Malaysia. We look forward to sharing with you images of the live build which will take place later this year. 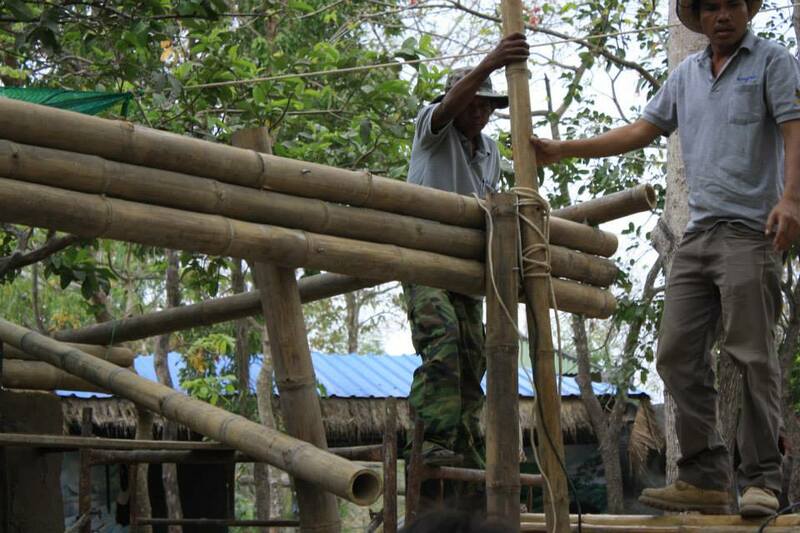 Design + Build Workshop at Free The Bears, Cambodia. Phnom Tamao bear sanctuary is one of the largest bear sanctuaries in Asia. 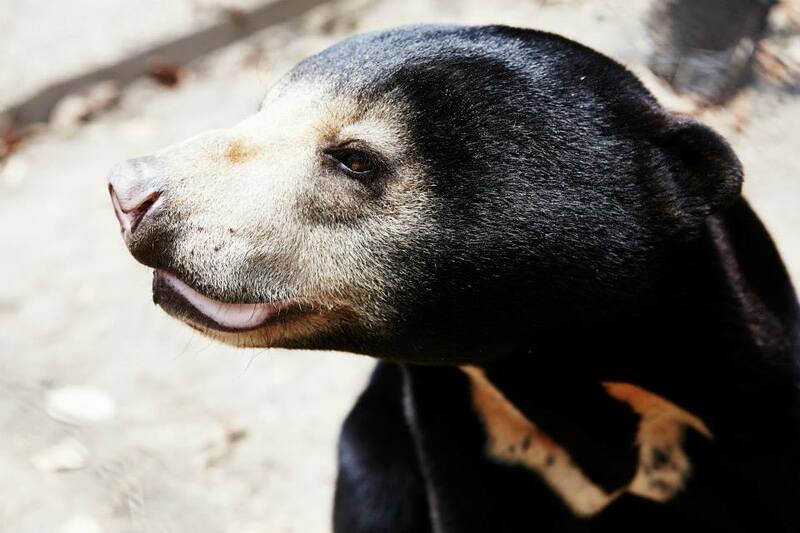 Managed by Free the Bears Fund they care for Sun and Moon bears that have been rescued from poachers, bile duct farms and from people keeping the wild animals as pets. Building trust originally visited the sanctuary with the view to building a pilot house showcasing sustainable building to the large volumes of Cambodian nationals that come through the park every day. 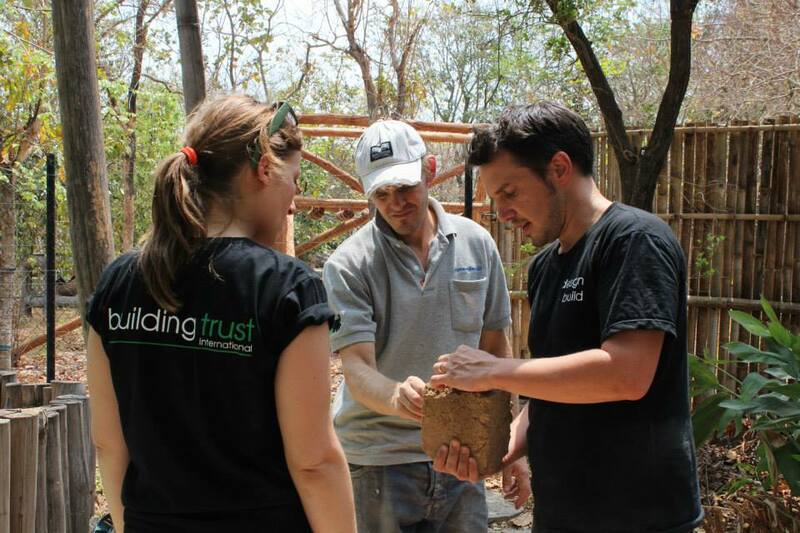 A hands-on participatory workshop was organised by Building Trust International which educated both Cambodians, local NGO workers and international volunteers on sustainable building techniques, working with natural materials and promoting the importance of quality in good design. 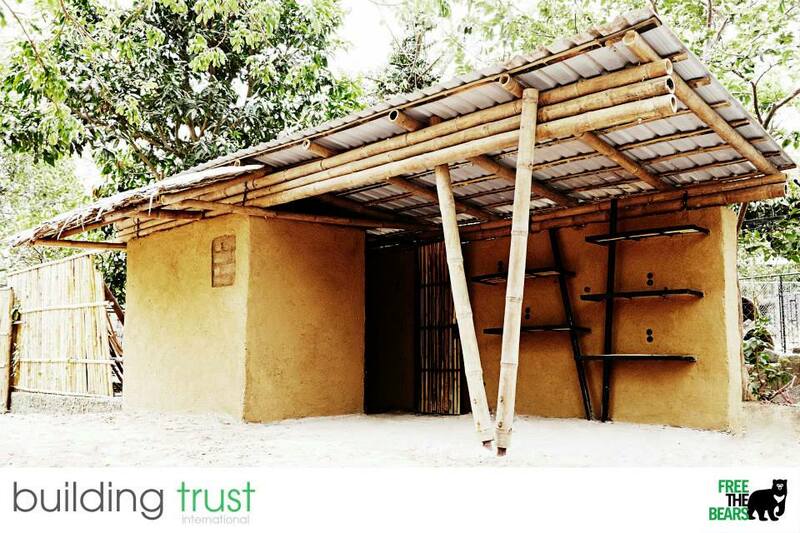 We were asked by FTB to design and build a sustainable kiosk to be used as a merchandise stand within the park to sell FTB goods which raise donations for FTB. 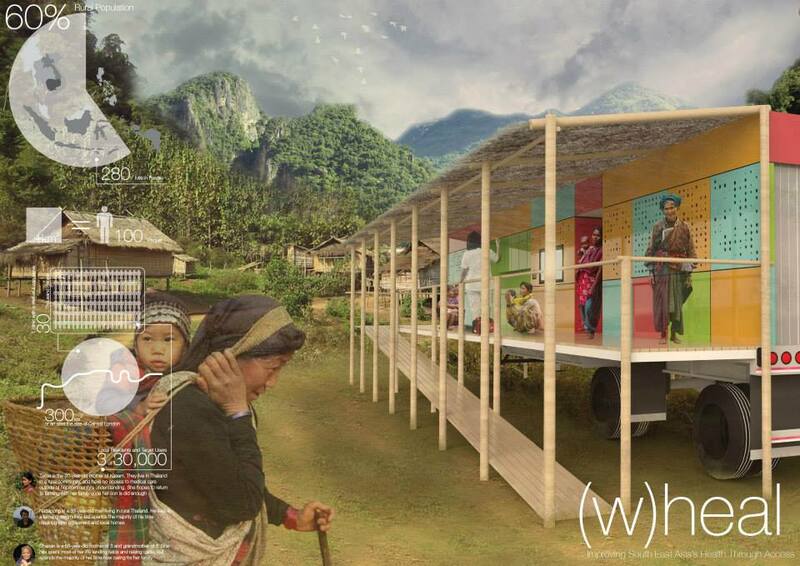 In order to build the kiosk a group of 10 international participants took part in a 2 week long workshop learning about sustainable design, alongside members of the local community and NGO workers. First task making lots of adobe bricks!! BTi and FTB team review a scale model of the kiosk design with the future kiosk stall manager to check she is happy with the design. 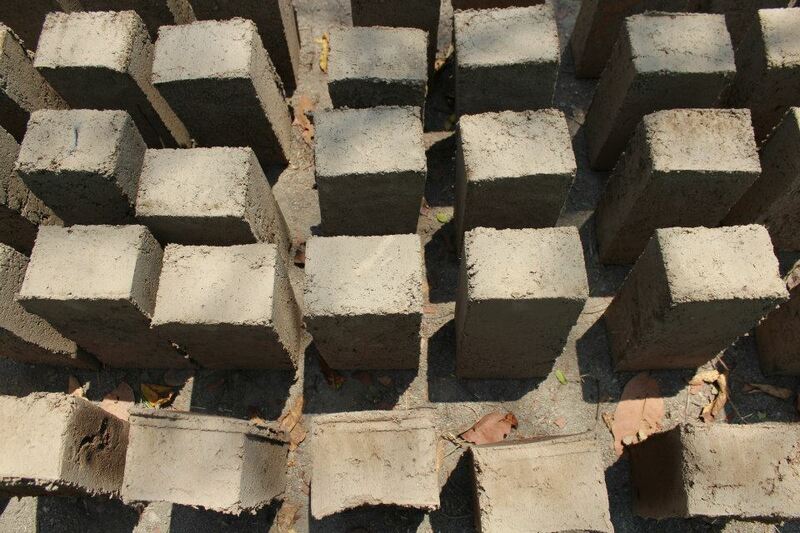 Bricks are carefully checked by the QC team! Bamboo which was previously fixed together at a local bamboo workshop on the outskirts of Phnom Penh is tied tightly together before being lifted into position. 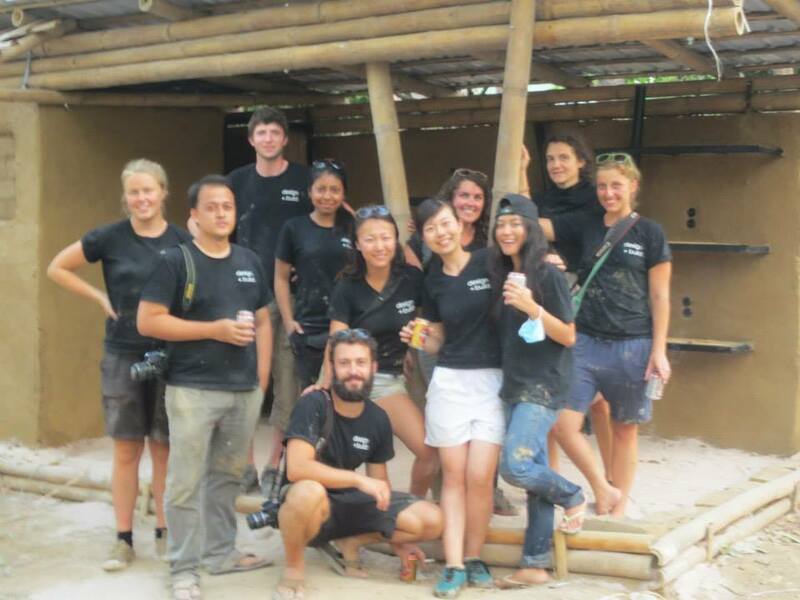 After 2 hard weeks our amazing volunteer team complete the kiosk!